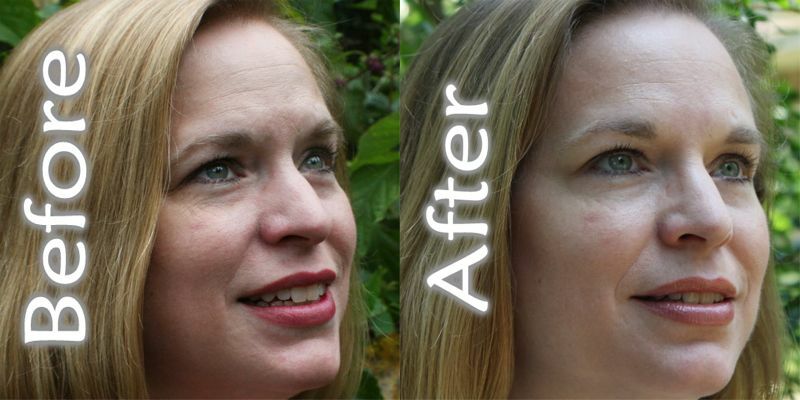 I’ve only recently come to realize that I was blessed with great skin when I was younger – I never really had to worry about acne or other skin issues in my teens, twenties and thirties. Once I hit 40 though things seem to have started changing in a hurry! The texture of my skin has really changed as I’ve gotten older, I get occasional bumps on my cheeks and chin and I’m starting to see the beginnings of wrinkles around my eyes and “laugh lines” around my mouth. So, better late than never, I’ve really started paying attention to my skin and my skincare routine. Over the past few years I’ve bought any number of moisturizers, masks and cleansers with widely varying results. Because my skin is sensitive I have to be careful about product ingredients and since I have combination T-zone oily/dry skin it has been difficult to find products that work for all of my issues. The éclos Skin Care products contain high potency plant stem cells that come from a rare Swiss apple that help to stimulate your own skin stem cells and encourage aging skin to behave like younger skin. I have to admit that with five young kids I often find it difficult to stick to a skincare routine so I never did use these products twice a day as recommended, however I still saw an improvement in my skin texture with just a couple days. To combat my skin texture issues I typically use a facial scrub or power exfoliator two to three times a month but I haven’t had to do that at all during the three weeks that I’ve used éclos. The éclos products all have a very nice light, clean fragrance that I’ve enjoyed. The mask is wonderful and I really like how clean it makes my face feel. My favorite products in the line are the Facial Cleanser Skin Prep and the Cellular Activator Face Serum. Serums are usually too heavy for my mostly oily skin so I’m actually amazed that I like this one as much as I do but I think its fabulous. One lucky reader is going to get an éclos Anti-Aging Skin Care Starter Kit identical to the one I received – all you have to do to enter is leave a comment below telling us which of the products in the kit you’re most excited to try. The winner will be selected randomly by Random.org on Friday, June 15th! Spooktacular $100 PayPal Cash Giveaway! Coupon Cabin 25 Crazy Dayz Giveaway Winner! Coupon Cabin Giveaway Hop – $55 Sewing Notions + 400 More! 1) Seek the services of a professional. It’s perfectly legal and possible to file a patent on your own—but consider hiring a patent attorney if you can afford to do so. Patenting a product is a precise process, and doing one thing incorrectly could result in an invalid patent. An intellectual property attorney will ensure that things are done right. There are affordable online services such as the patent services provided by Legal Zoom that may be less costly than finding a local attorney. If you can’t afford those pricey attorney’s fees, then prepare a business plan to present to possible investors. Offer these possible investors a percentage of your royalties or equity in your new venture. Investors can help pay for the patenting process, but will also benefit from your future earnings. 3) Opt for a provisional patent application. A PPA or provisional patent application is less work. By filing a PPA, you’ll have one year to file for a full, formal patent. All you need to file this form of patent is an informal drawing of your product, a detailed description of your invention and a small fee. Of course, there are drawbacks to this form of application—so do your research and make sure this is your best option. 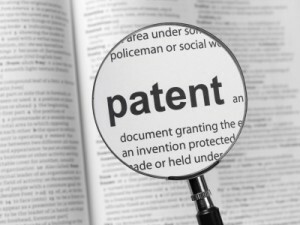 One great way to truly understand how to write up a patent for your idea or invention is by researching and studying patents that have already been issued. When possible, search for patents that have been issued for products that are similar to yours. One of the most important things to remember is to be discreet about your idea or invention at all times. Be selective about who you discuss your product with. As much as possible, avoid talking about your product with people who aren’t bound by a non-disclosure agreement. Receiving a patent certificate for your idea or invention can take up to two years–and maybe even longer. Don’t be discouraged by how long the process takes. Keep your fingers crossed and wait it out. Is There a Market For Your Product? 1) Does your product or service create or satisfy a need? Is your product or service a solution to a real and existing problem? One way to determine whether or not your product has any potential value is to see if there are people who actually want or need what you are offering. 2) Can you identify your target market? It is important that you properly identify the type of person who would want or need your service or product. 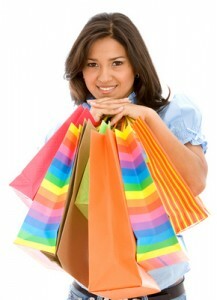 Later on, you will be able to focus your time and energy on further understanding their wants, needs and expectations. 3) Do you have competitors? If your future business has absolutely no competitors, then it can be assumed that you have no market and that your product satisfies no need. You need to research a little bit more. Take a closer look at how other products and services solve the same problem that your big idea solves. You may not have direct competitors, but you at least need to identify your indirect competitors so you can clearly differentiate your product from theirs. 4) Is your product or service distinct or superior compared to that of your competitors? Potential customers will always want to know why they should choose your product or service when there are so many other options for them to consider. You shouldn’t just meet a customer’s needs—but meet these needs in a manner that is much better compared to your competitors. Keep in mind that it is best to first invest your time in research before investing your money in a business. After some thorough research, you should be able to gauge whether or not you should proceed with your business plans. Don’t be discouraged if you learn later on that your business may not work out. You’ve already had one good idea—you will have plenty more in the future! 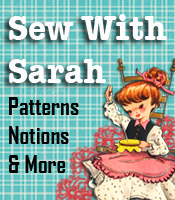 Patterns That Fit You has a new look now and TONS of new patterns and pattern making classes added. If you haven’t visited the site in awhile you really need to check it out. For those in the sewing and craft business, there are a lot of patterns for items that would make great craft fair items. If you’re in the alteration business, the “Animal pals” back packs and sleeping bags would be EXCELLENT items to add to your customer waiting area – those could be some great sellers, and later this fall you’ll probably be swamped with orders for making them for Christmas gifts. It’s amazing how you can look through craft patterns and something just jumps out at you! We have had super good luck with the childs’ portable playhouse. As a matter of fact a few years back (before knee problems set in for me), we did a “circuit” of festivals and sold only the portable playhouses. Kids absolutely love those, so even having one set up in your customer waiting area could bring extra sales to you. So, be sure to check out Patterns That Fit You and see what you can find. Oh, you might want to bookmark the site as we are constantly adding new patterns.